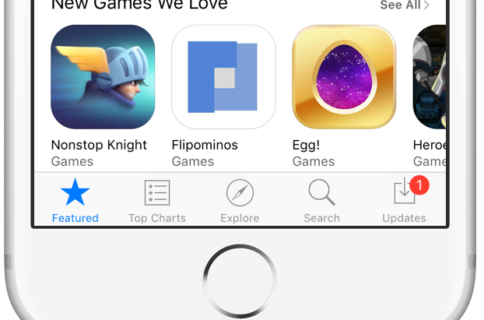 Clones of popular games are a common sight in the App Store. They’re a way for not-so-creative developers to make a quick buck by riding the coattails of hit titles and trends—the recent flurry of Flappy Bird copycats is a great example of this phenomenon. “Awesome! I really like the tiles. Very solid and they definitely look merge-able. Really dig the 3Dness too. I can totally imagine the arrows and walls having the same amount of depth. Personally, I found it very interesting to read through the emails and text messages the devs posted as it kind of gives you a behind-the-scenes look at what it’s like to build a game. 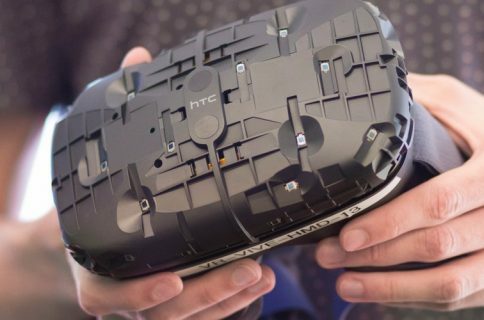 There’s a lot of iteration involved, a lot of evolution, and just a lot of work in general. 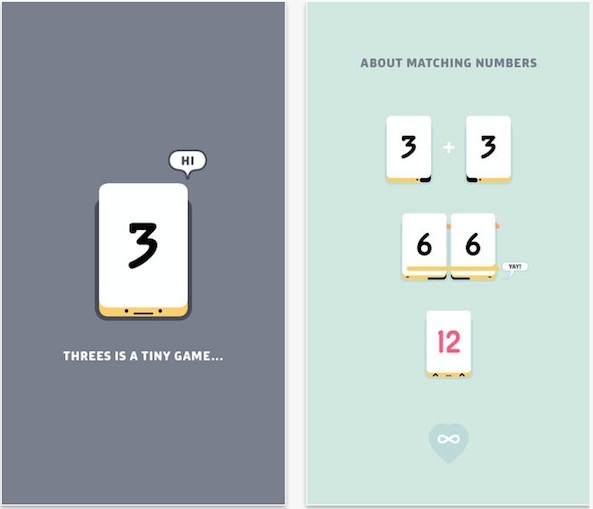 So yeah, it’s pretty lame that other developers can profit off of all this hard work with little effort, especially since the Threes game itself is so good. You can read our full review of it here, or grab it from the App Store here. It’s $2 and works on the iPhone and iPad.